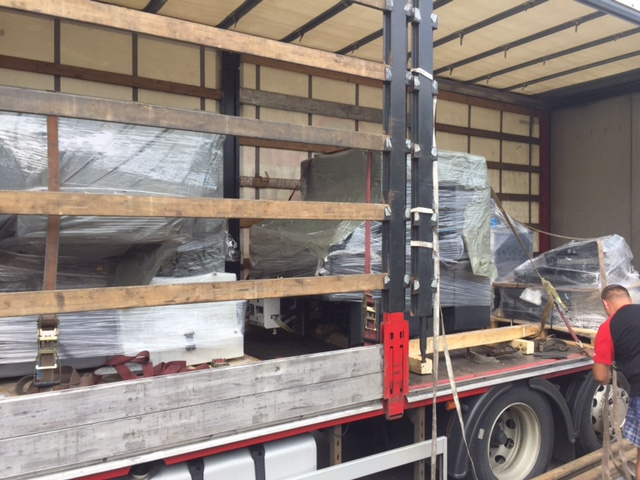 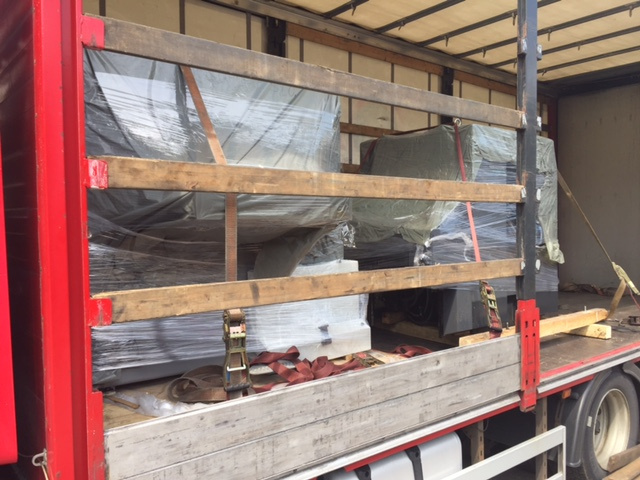 Delivery a package of printing machines Heidelberg SM 52-4P and Polar 78X! 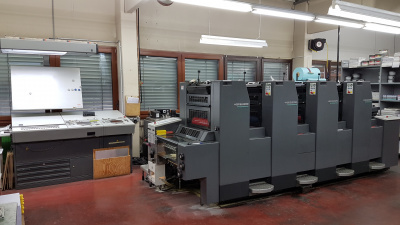 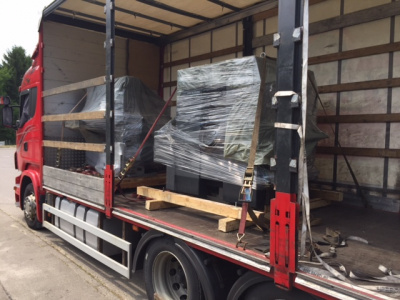 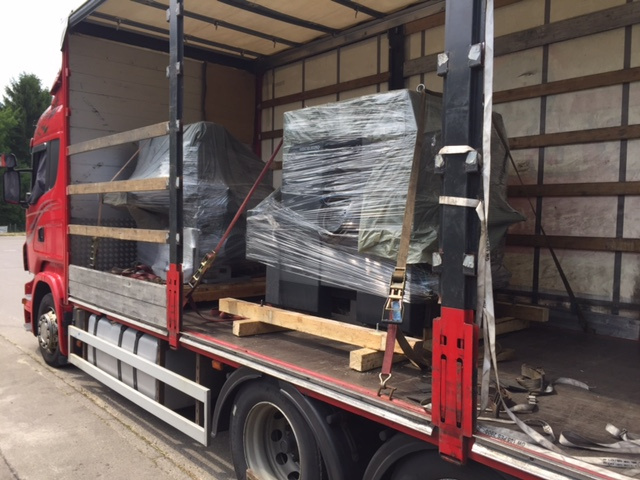 To a local printing company we sold a printing machine Heidelberg SM 52-4P and a guillotine Polar 78X. 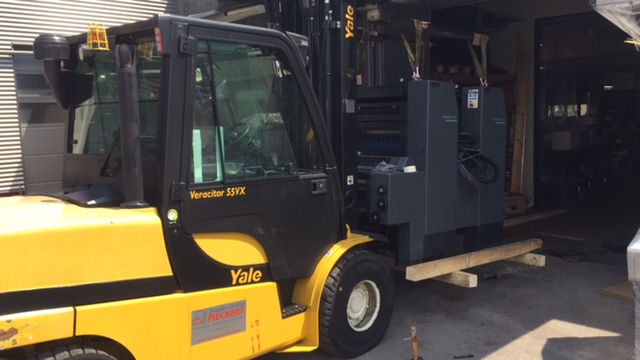 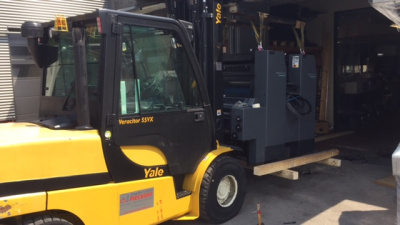 The machines were carefully picked, tested, dismantled and delivered to a printing shop. 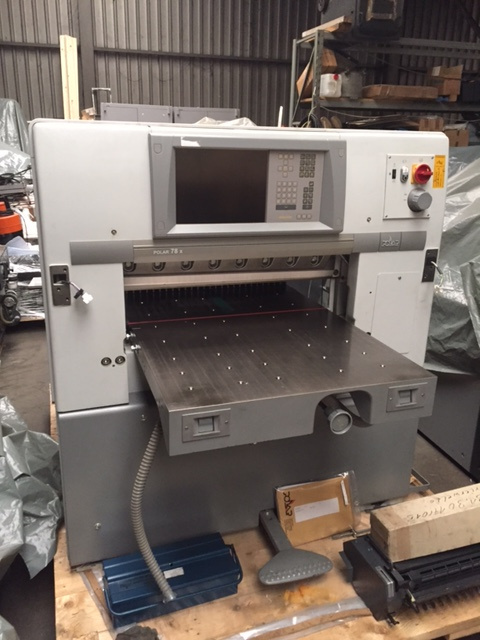 We deliver equipment exclusively of excellent condition and transparent price!